It has been great to have yet another image from the Geoff Williams Photography Collection recently identified thanks to members of the public. This photo is unique to the collection as one of the only images of musicians, and one we were very keen to find out more about it! In the 1950s, there were various jazz nights in the area as well as elsewhere in the northwest, with notable jazz clubs in Southport and Liverpool. ‘The Junior Jazzmen’ were a group of young musicians from St Helens who formed a group to play jazz at various events and clubs. In this group was John Rotherham on clarinet, Bernard Wilson on piano, John (Charlie) Platt on trumpet, Brendan Hamlet on drums, Bob Douglas on banjo and Barry Hall on trombone. The photograph was taken around 1958, possibly at a 21st birthday party or similar event at Lowe House Parish Hall on Crab Street, St Helens. In the years following the time this photograph was taken, John Rotherham formed a modern jazz group the ‘John Rotherham Quartet’. He played piano, Bernard Wilson played the vibraphone, Bob Douglas was on bass and Brendan Hamlet on drums. Over the years the group changed, members of the former Junior Jazzmen continued to play, either together or in different outfits. Unfortunately there are no original recordings of The Junior Jazzmen, however we can hear and see John Rotherham’s skill in this fantastic video. Come Fly With Me sung by Jerome MacMurray, accompanied by John Rotherham and band. Thanks again to Brendan Hamlet and John Rotherham for getting in touch to identify the image of themselves and for sharing their memories about the past. 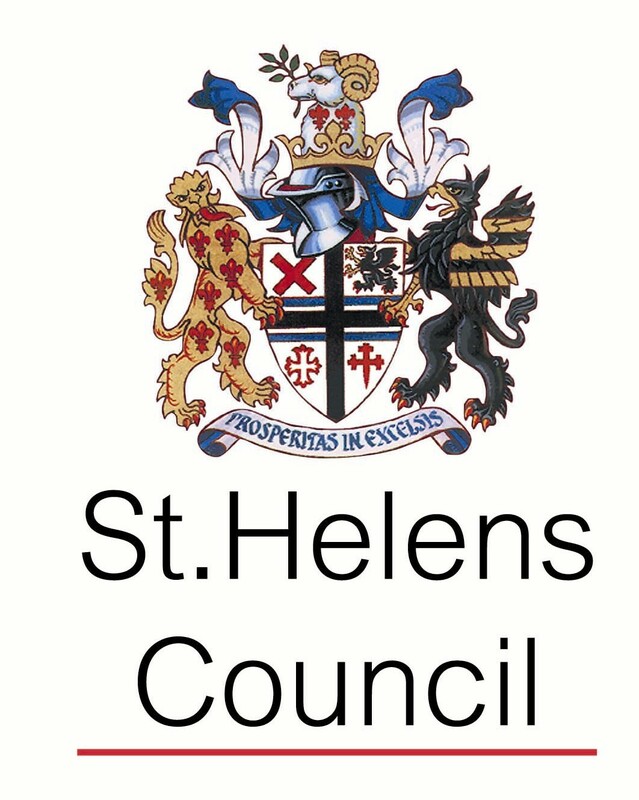 Did you go to any jazz clubs in St Helens? Comment below or get in touch to let us know. Great to see this picture, my memories is that this is slightly earlier that 1958, possibly 1956.